Apple’s on a mission to eliminate the headphone jack entirely, which means wireless headphones are the way forward. 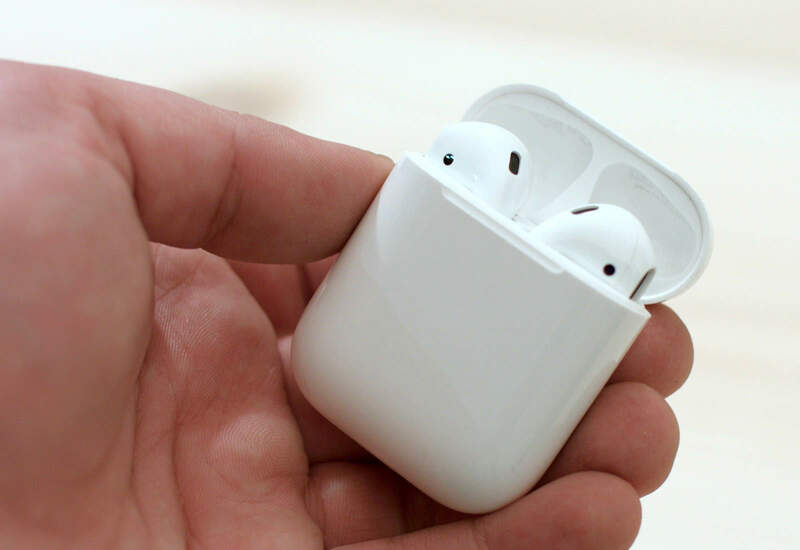 And they don’t come much better than AirPods for those who use iOS devices. The best case for iPhone. 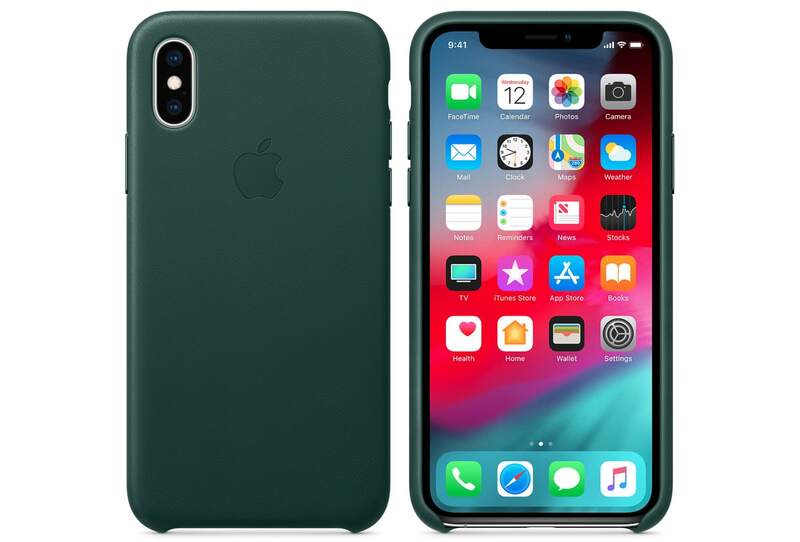 For premium protection that’s as pretty as the iPhone itself, look no further than Apple’s official leather case selection. Available for iPhone 7 and later, these cases come in a range of pretty colors — all made from the finest European leather. They’re nice and slim so they don’t make your iPhone too bulky, but they’re still robust enough to protect it against dings and drops. 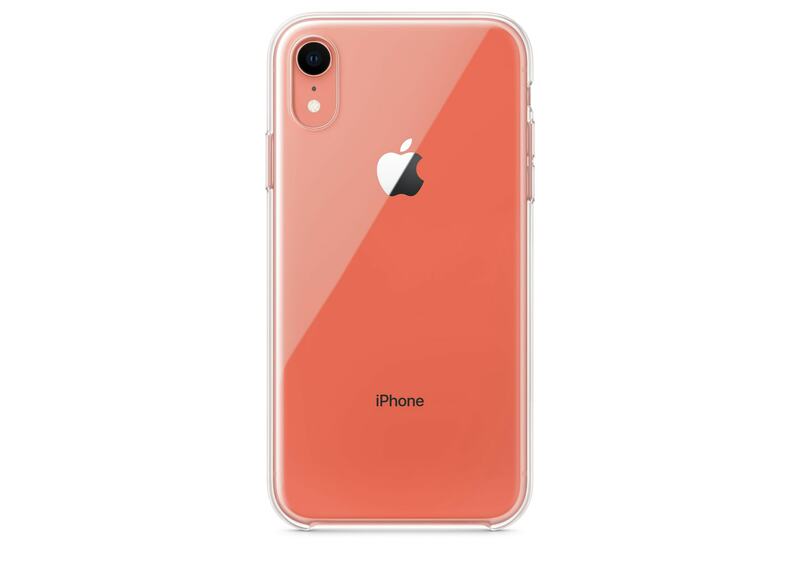 They also have a soft, microfiber lining that helps prevent debris from scratching your iPhone should it make its way inside the case. Cult of Mac readers can save 15%. 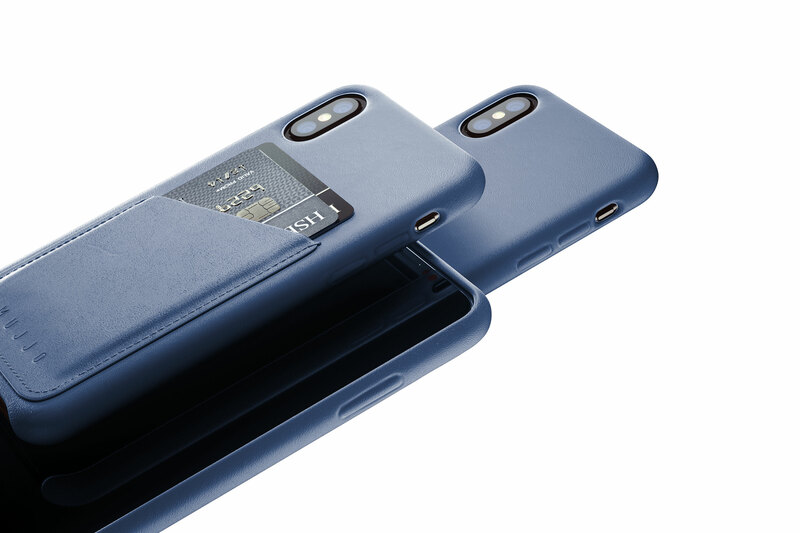 Mujjo also makes some spectacular leather cases for iPhone — and they offer a credit card holder if you want it. Made from premium full-grain leather, they’re incredibly robust and well-built, and they look even better over time. They’re also slim and lightweight. 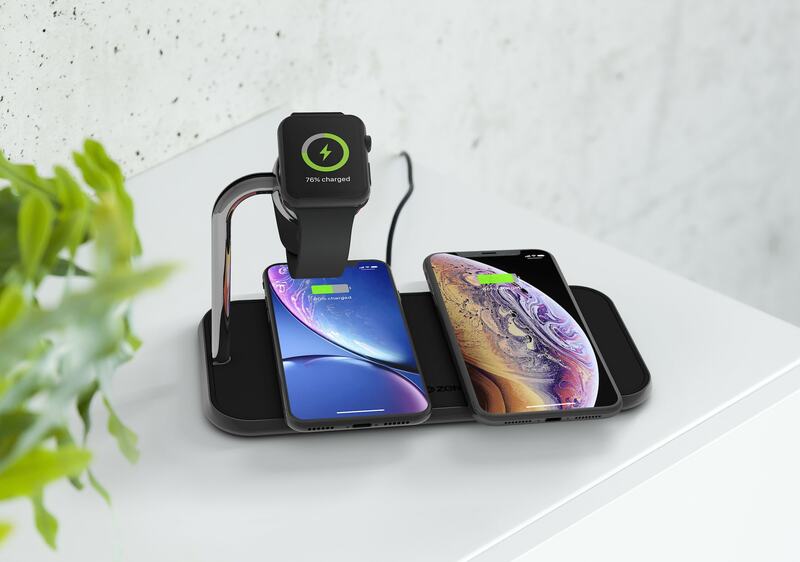 The Zens Dual+Watch is all you need for charging. 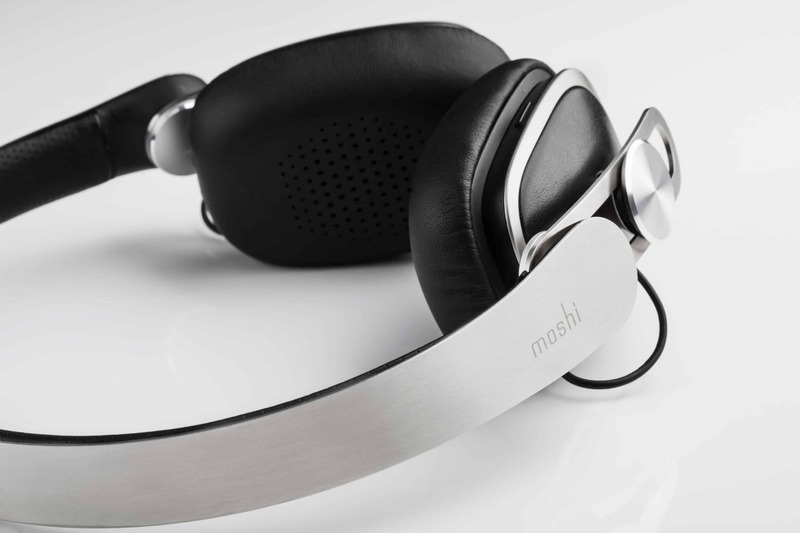 Superior comfort and even better sound. Light when you need it most. 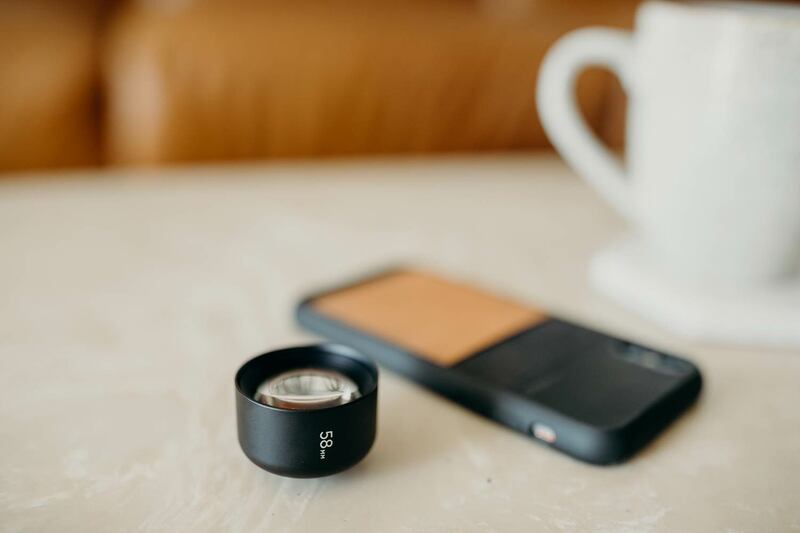 Moment lenses are an iPhone photographer’s dream. Carrying around a DSLR makes a lot less sense these days thanks to the iPhone and Moment’s amazing lenses. Make home movies with a professional feel. 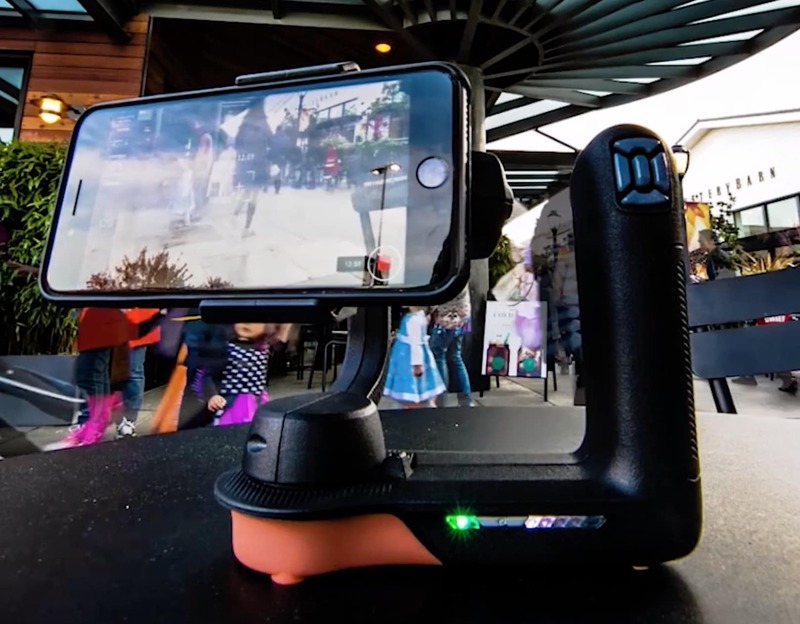 Creating professional-quality videos on iPhone is dummy easy now with Movi’s Freefly gimbal. It’s more than just a stabilizer; it’s more like a cinematic robot. The P300 Neo doesn’t need a lot of space to project a huge picture. 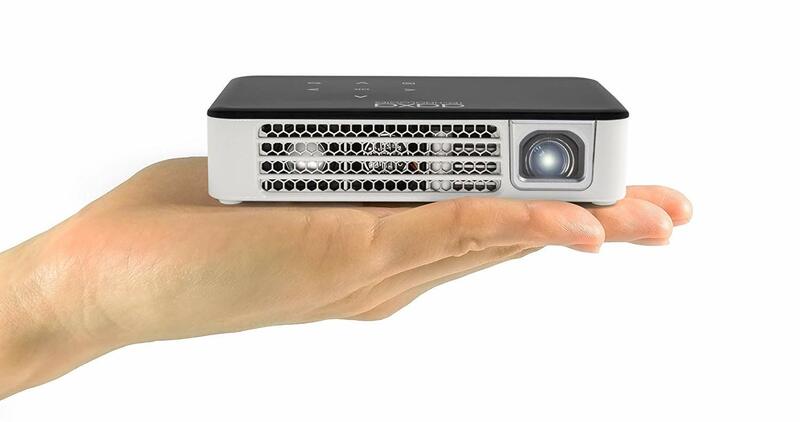 Tiny projectors have always seemed like toys more than practical tools, but AXAA’s P300 Neo LED video projector bucks that trend. 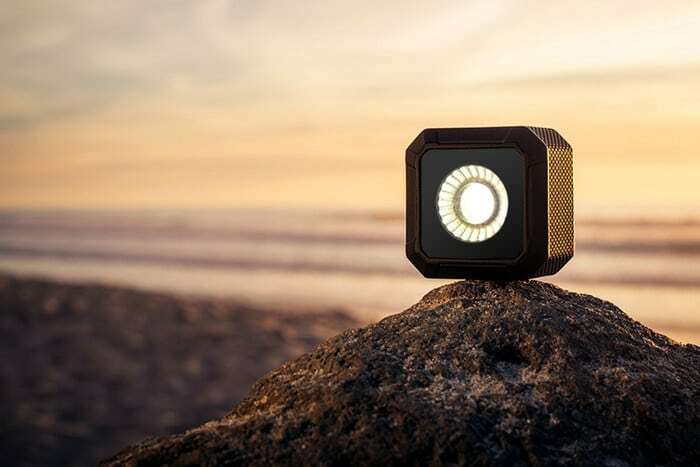 This tiny little guy packs 2.5 hours of battery life, touch controls on top, video inputs, and enough lumens to bust out an amazing picture anywhere. The entire thing is about the size of three iPhone XS units stacked on-top of each other. I’ve been using the P300 Neo projector at outdoor parties for the last few months and it’s always a crowd pleaser, whether we use it play Mario Kart on the side of my van or watch BioDome in the woods. All the music you could ever want. 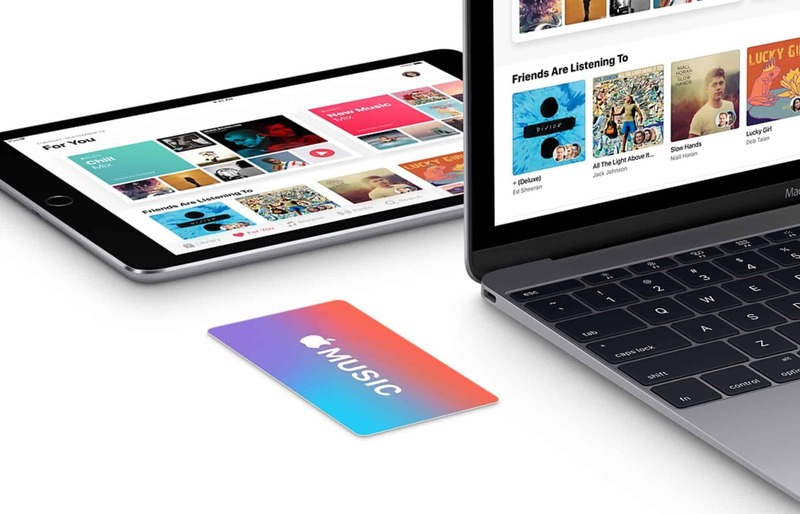 Everyone loves music, so for those who already have everything, an Apple Music gift card is ideal. You can buy them for as little as $10, which is great if you’re shopping on a tight budget, and they’ll grant access to a library of millions of tracks for at least a month. The Lightpad and Loop Block work together. This is the perfect way to shut up the annoying table-drummer in your life. 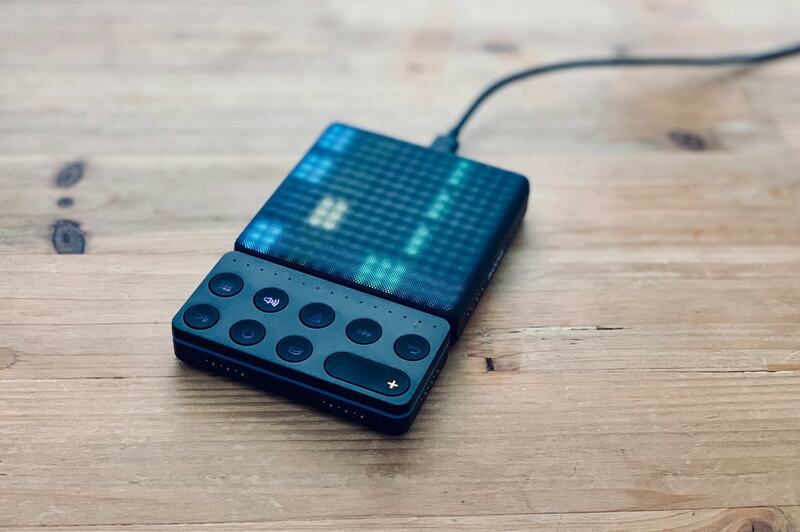 Paired with an iPhone (or Mac or iPad), the Roli Lightpad Block makes music making easy for everyone.